Our name says it all! A+ Plumbing is a local family owned and operated business since 2005. We specialize in high quality, craftsmanship. With an attention to detail. If you’re in need of a licensed and fully insured plumbing contractor, you’ve come to just the right place. 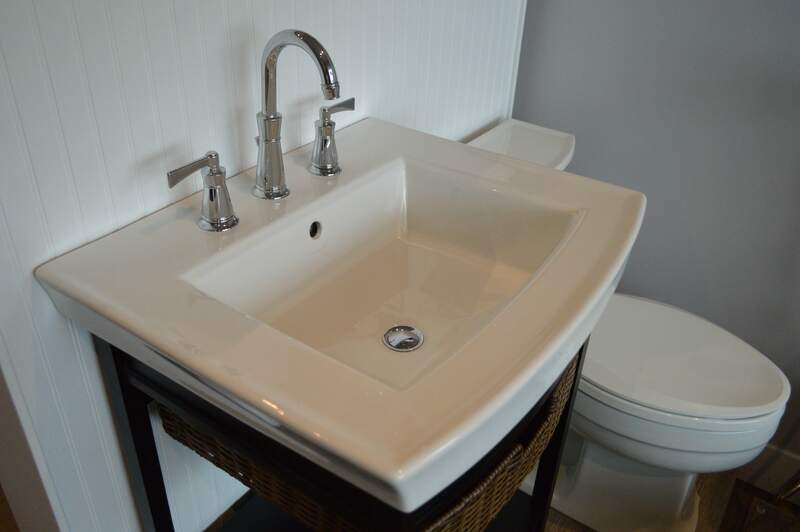 When you choose A+ Plumbing to take the job on, you’ll be getting the finest in professional workmanship. Are you a home owner, Builder or re-modeler? A+ Plumbing delivers quality our customers can depend on. Do you have a sprinkler system? Have you received a notice from the city? Contact us today! Our Back flow technicians are State of Michigan Certified. Are you looking to replace your existing hot water heater with a more efficient On-demand water heater? Or do you just need a new hot water heater tank installed? Or are you interested in having your current Hot water Heater inspected to ensure it is working properly? Our technicians are here to help! We are available for all of your plumbing tasks at your home or business. With over fifteen years of experience and a world-class commitment to service, we’ve got the skills needed to accomplish it. 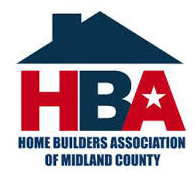 A+ Plumbing has a great partnership with Midland County Habitat for Humanity. Their work is outstanding, employees are friendly and professional. They are always helping habitat achieve higher efficiencies and better ways of building. This partnership is how A+ Plumbing gives back to their community and Midland County Habitat for Humanity is grateful for their support. Matt W.
Back in 2007, I bought my first home. Shortly after moving in we found plumbing problems. A family member had recommended A+ Plumbing to me. I called A+ and the owner Paul Kersey took the time to come out and find the source of the problem. He even showed me what he had found and what he suggested we do to solve it. Paul was very friendly and knowledgeable. I had Paul and his crew from A+ do the job. I was very satisfied with their workmanship. Later on, when I needed a new hot water heater, I called A+ Plumbing again. Paul helped me to assess my hot water needs. I decided an on-demand hot water heater was for me. The guys installed a new on-demand hot water heater. I could not be happier with his services and prices. I highly recommend A+ Plumbing. They will be doing all of my future plumbing projects. Sandy H.